This week, ABT is dancing an all-Shakespeare bill, with Frederick Ashton’s The Dream paired with Alexei Ratmansky’s The Tempest. A great night of contrasts and connections. Here’s my review for DanceTabs. 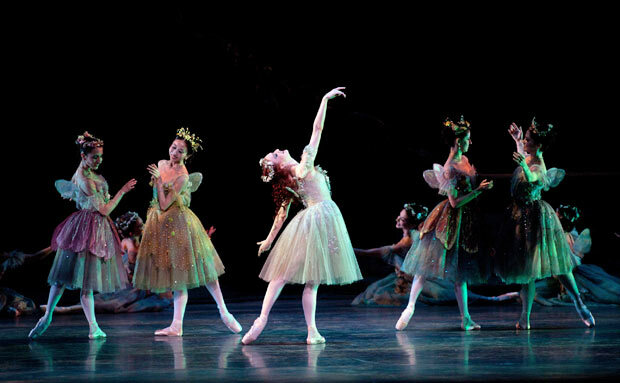 Gillian Murphy as Titania in The Dream. Photo by Rosalie O’Connor. Next Next post: Happy Fourth of July!